Year of the Dragon starts on January 23, 2012. 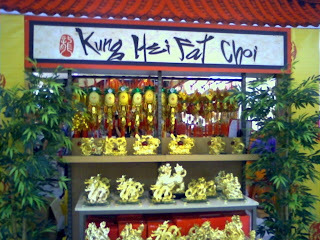 Chinese New Year is known as Spring Festival in China. It is also celebrated outside China. Filipino-Chinese community in Manila celebrate the new year in Binondo. I bought a Lucky Bamboo in Chinatown today. It symbolizes good fortune. It started during the Ching Dynasty. Only the Emperor has this breed of plant in his garden during that time. He gives it away as a reward to people who has accomplished several tasks for him. It means Congratulations and be Prosperous :) Happy New Year!